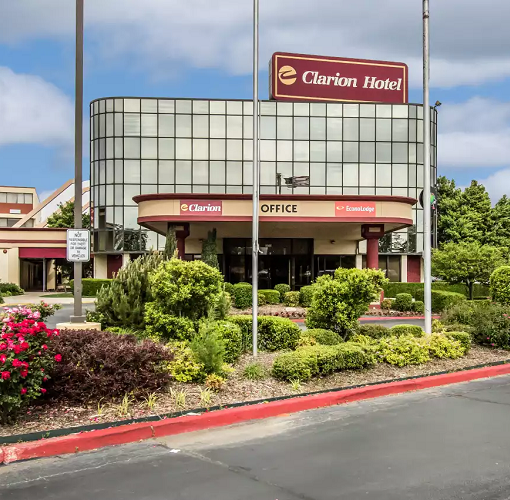 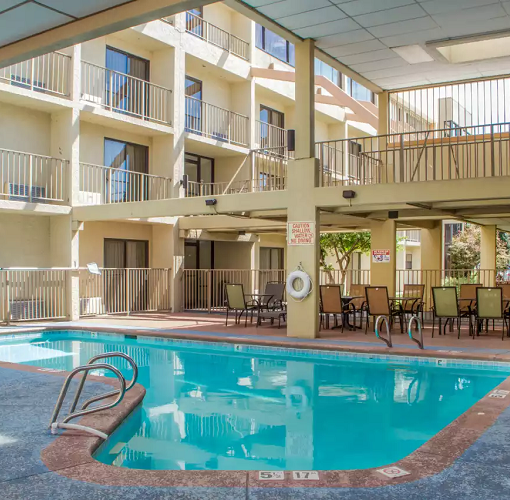 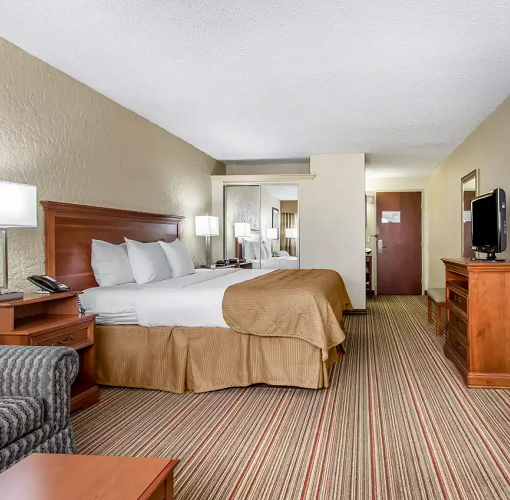 Clarion Hotel in Broken Arrow is ideally located with easy access to many area attractions and points of interest, including the Woodland Hills Mall, downtown Tulsa, and Tulsa International Airport. 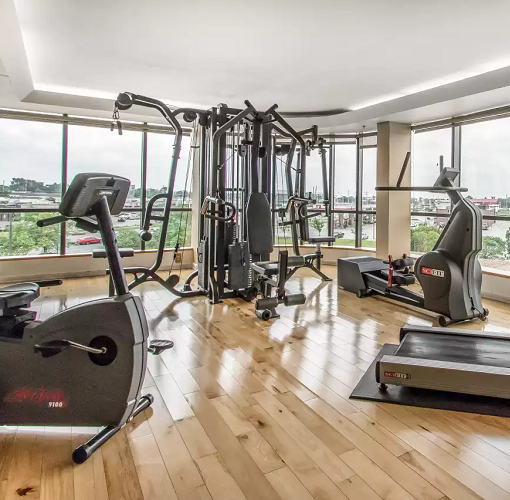 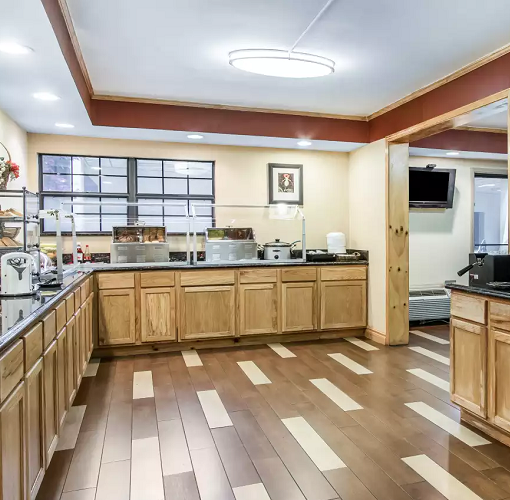 Guests can enjoy amenities including free WiFi, free breakfast, a fitness center, and a microwave and refrigerator in every room. 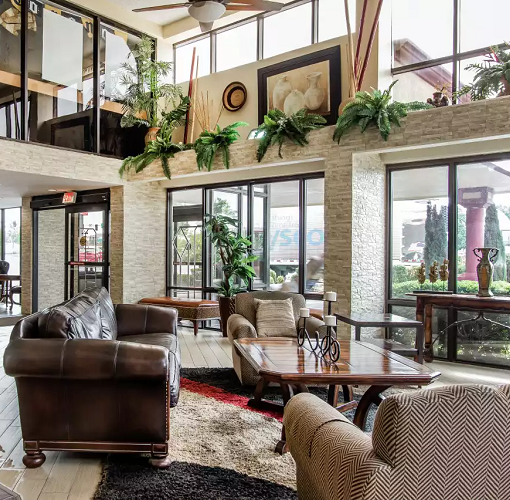 The hotel also offers four meeting rooms, making it a convenient option for small groups to host their meetings or events.